NO DOWN PAYMENT FROM $112 BIWEEKLY OAC - CONTACT DEALER FOR FINANCE OPTIONS CASH PRICE IS $19399 PLUS APPLICABLE TAX AND LICENSE. 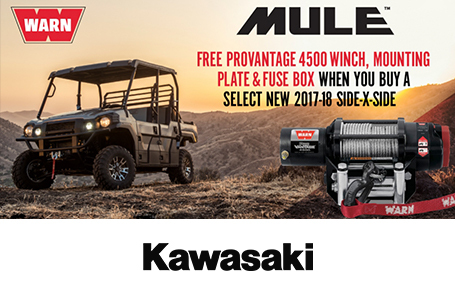 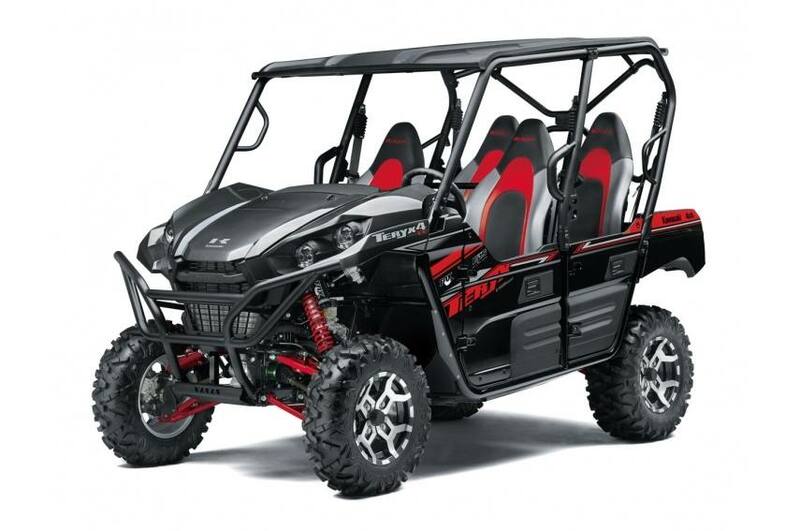 Let the adventure begin with the winning combination of reliability, proven performance and a high level of functionality for maximum family fun. 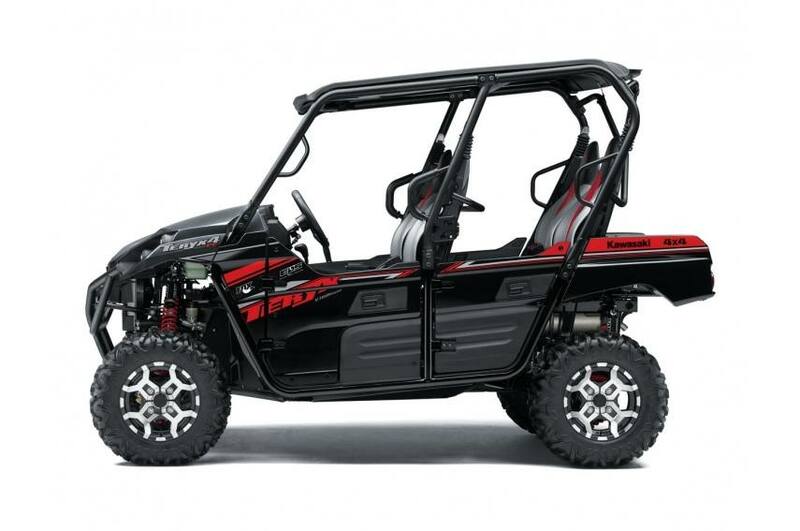 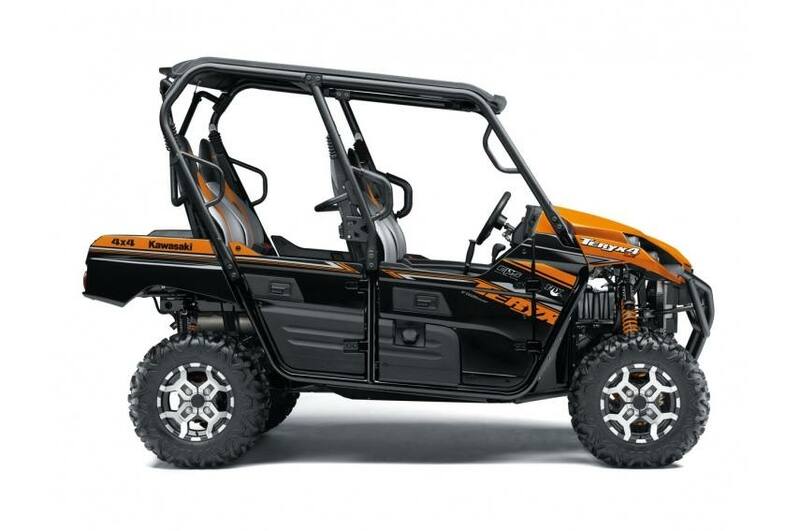 The Teryx4's roomy 4-seat accommodations, exciting engine performance, tough durable construction and a host of other reassuring Teryx features make it easy to get away for a fun weekend with the family or friends.